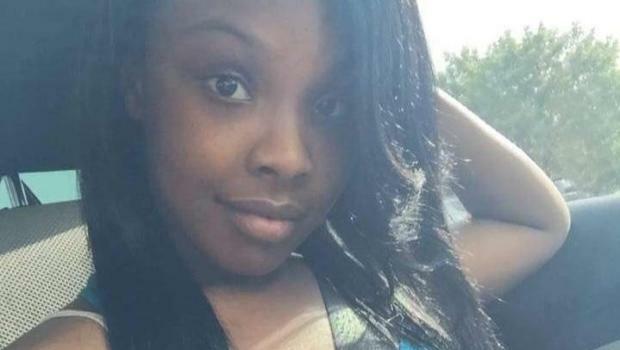 21-year old Alteria Woods was killed inside her boyfriend’s home in Florida during a drug raid. Reports from FOX News claims that 23-year old Andrew Coffee thought robbers, not police, were breaking into their home. Coffee’s mother, Towanna Ruffin, said her son told his girlfriend to stay down when gunfire started. The police, however, said she was in bed. They also claim that shots were fired at them from inside and Coffee used her as a shield when they returned fired. TC Palm states the deputies were tipped off about the drug house. Coffee and his father have a history of violence against police. This is the sickest thing i’ve read this month. We’ve been dealing with many Murders in my city (New Orleans) too. 2017 seems to be the year where these men have no remorse for women.